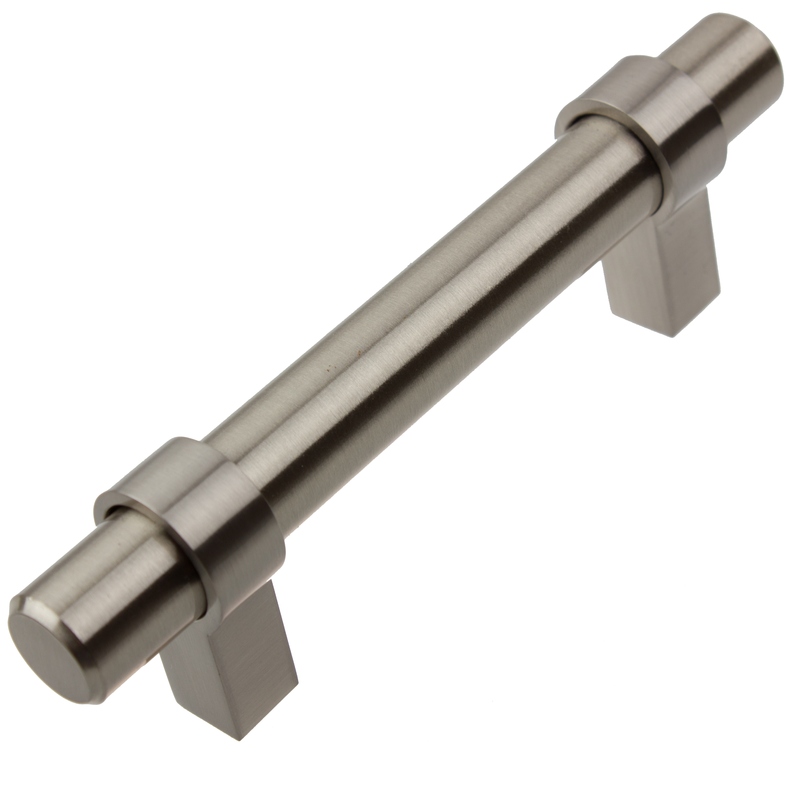 GlideRite Hardware - Solid steel Euro-style cabinet bar pulls. 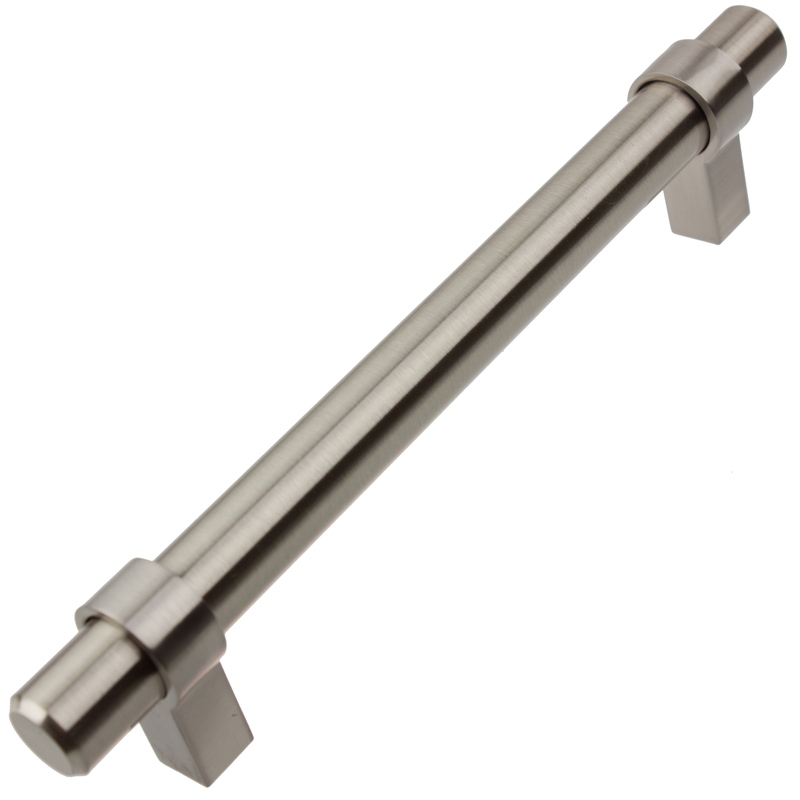 Instantly upgrade the decor in your kitchen, bathroom or bedroom with these extra thick Euro cabinet bar pulls by GlideRite Hardware. Specifications: Length 6-1/2" x Projection 1-1/4" x Diameter 9/16" x Screw Spacing 5" x Weight 7.9 oz. 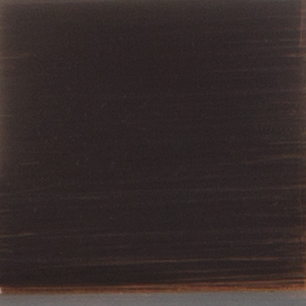 Each cabinet pull is individually bagged to prevent damage to the finish and standard size screws are included. All GlideRite cabinet hardware comes with a Lifetime Replacement Warranty. 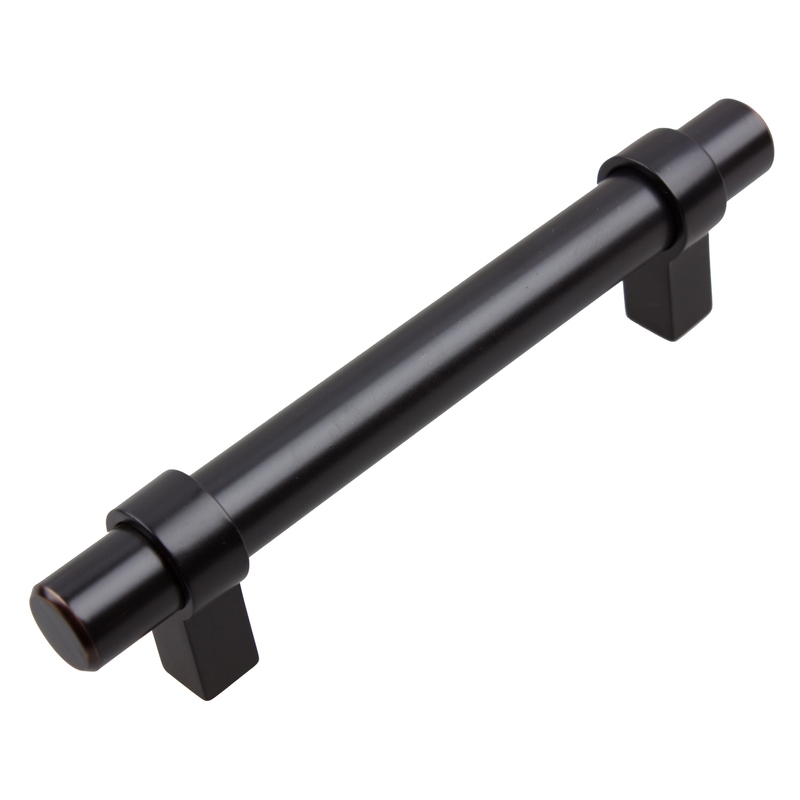 Dimensions: Length: 6-1/2" - Diameter: 9/16" - Projection: 1-1/4"
These pulls are awesome, the quality is excellent! My contractor thought they cost twice what I paid for them. I am very pleased!